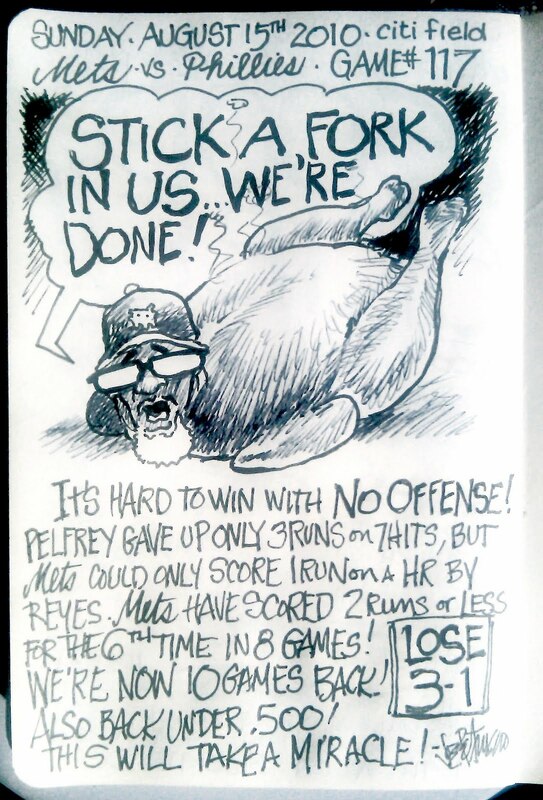 My Mets Journal: No Offense is Sooo Offensive! They all said pitching would be the problem. But take a look back over the whole season so far...NOT really a problem. Bats...Bats....Bats! It will take a Miracle for us to get anywhere! 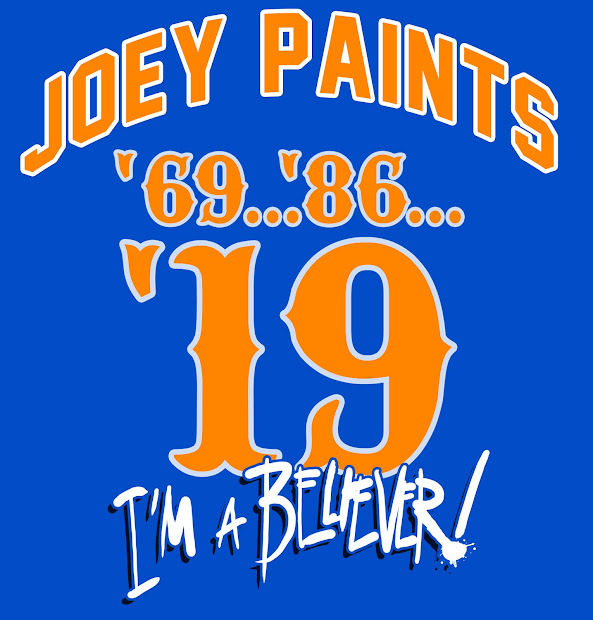 In the word's of Jets coach Rex Ryan..."Let's F*%#Kin' Go Mets!!!!!!! 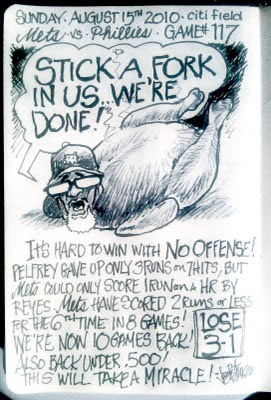 This year has really tried my patience as a Mets fan. I say fire 'em all! Including, and maybe especially, Minya and Manuel! Keep Davis, and maybe Wright because at least he's made the effort over the years. All the rest, gone, done, etc.